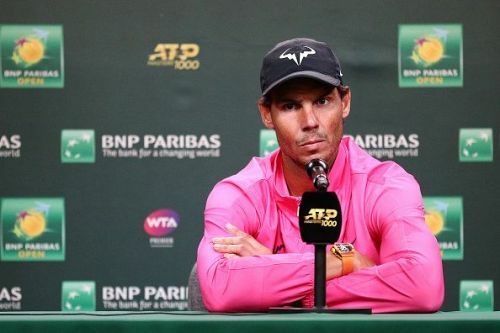 Rafael Nadal would be looking to defend his crown at the season's first Masters 1000 tournament on clay. The field has been set for the 2019 Monte Carlo Masters, the first Masters 1000 tournament of the ATP calendar on clay. With big names in the draw looking to get a head start on the red dirt, here is a look at their prospects. Analysis: Djokovic has gotten the toughest possible draw to start off. 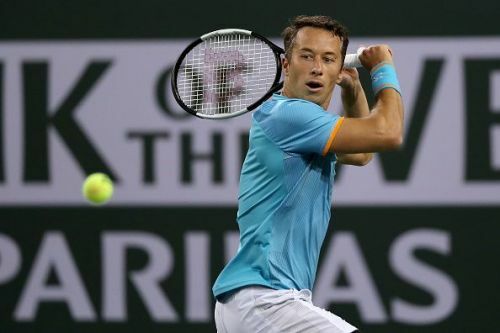 He faces a potential rematch with Philipp Kohlschreiber, who sent him packing in straight sets at Indian Wells. If Djokovic were to come through that encounter, he could face veteran Jo-Wilfried Tsonga, British No. 1 Kyle Edmund, or clay specialist Diego Schwartzman. The Serb will need to be at his attacking best to take out these opponents on clay, which is the more fancied surface for all, barring Edmund. Tsitsipas' road to the last-8 is not fraught with danger as well. Russian Daniil Medvedev and Romanian Radu Albot can be tricky opponents, but one would still expect him to come through those matches unscathed. Analysis: This section of the draw should be easier for the seeds with not a lot of big names crowding the space. 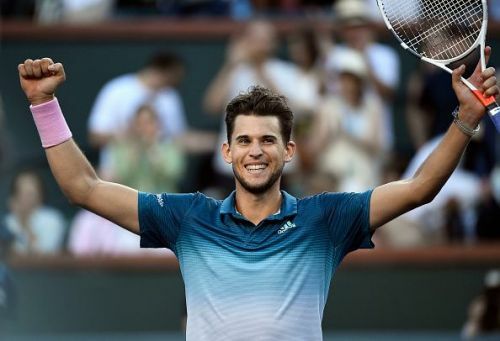 While Thiem and Khachanov may face resistance from David Goffin and Nikoloz Basilashvili respectively, they should be able to make it to the last-8. With a tricky draw in place and poor recent form, third seed Alexander Zverev could be the first big name to fall in Monte-Carlo. Analysis: If Nishikori can play at a high level during his matches, there will be no stopping him. However, he will still have to be wary of Fernando Verdasco, who lurks on his side of the draw. In contrast, things do not look very good for Zverev. The odds are stacked against him courtesy a tricky draw which might see him face Canadian youngster Felix Auger-Aliassime and Italian veteran Fabio Fognini in his opening two matches. 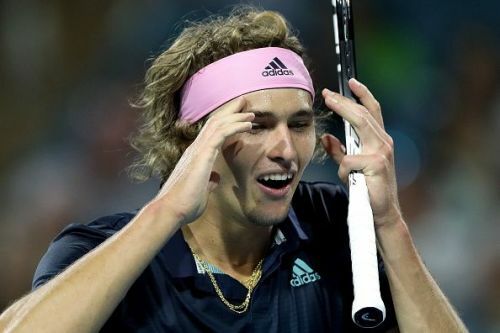 Zverev's own form has been very shabby and he could very well be the first big name to bow out. 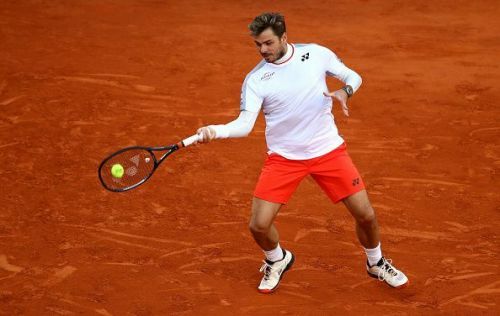 Swiss star Stanislas Wawrinka has played himself back into form and will be the one to watch out for in the bottom half of the draw. Analysis: Cilic will face his first big test in the third round if he meets Swiss Stan Wawrinka, who has been gradually playing himself back into top form. With the two big hitting opponents crossing paths, one can expect a great match. Nadal faces a draw similar to Djokovic's in terms of tricky opponents at every step. To begin with, he could play his talented compatriot Roberto Bautista-Agut. If he were to come through that, it is on to either Bulgarian no 1. Grigor Dimitrov or Candian young gun Denis Shapovalov. While Nadal might have an edge over these opponents on clay, the duo could still post some stiff resistance. However, the Spaniard should have enough in the tank to get through.